Olufunmilola Aduke Iyanda (born 27 July 1971), better known as Funmi Iyanda, is an award-winning broadcaster, journalist, columnist and blogger. 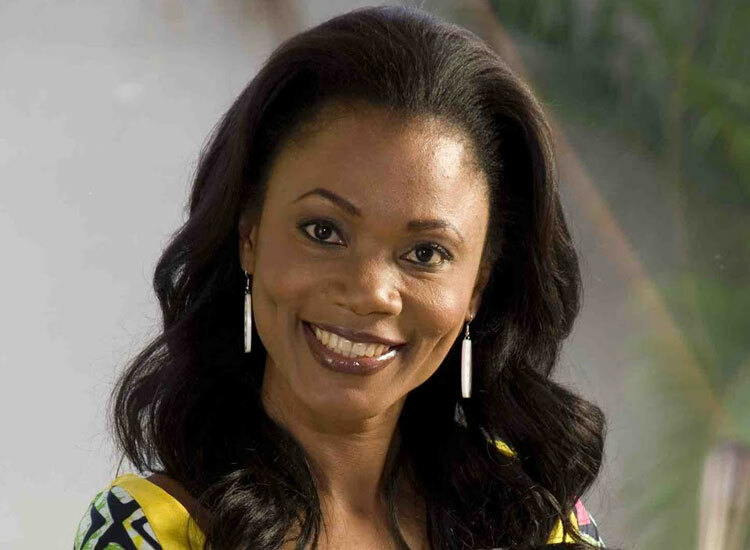 She produced and hosted Nigeria’s most popular and authoritative talk show New Dawn with Funmi, which aired on the national network for over eight years. Funmi is the CEO of Ignite Media, a content-driven media organization operating out of Lagos. In 2011, she was honoured as a Young Global Leader (YGL) by the World Economic Forum and was recently named one of Forbes 20 Youngest Power Women in Africa.